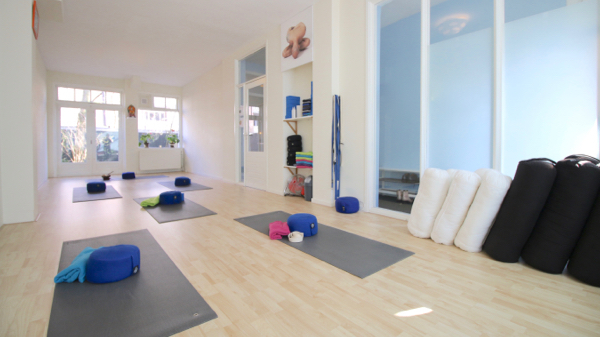 try up to 3 classes for €19, start today! come for a FREE trial lesson! 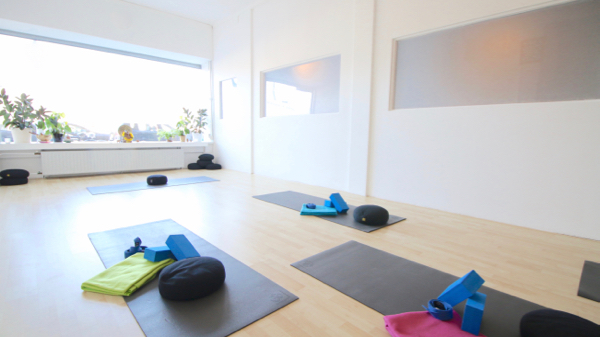 You Can Yoga Amsterdam Zuid is cozy Yoga School and Wellness Center with two locations in Amsterdam Zuid: Aalsmeerweg 25 and Stadionweg 283. We are proud to offer Yoga (vinyasa yoga, hatha yoga, ashtanga yoga, yin yoga, yin yang yoga, yoga nidra, meditation, kids yoga, prenatal yoga - zwangerschapsyoga"), Pilates, Yoga Coaching, Acupuncture, Massage (classic, swedish, thai, deep tissue, reflexology, pregnancy, sport massage and more) and also regular Workshops, Special Events, Yoga Retreats and Yoga Teacher Training. Yoga literally means to quiet the mind. Traditionally students practiced one on one with their teacher, it was called gurukulu. This way the approach and shared knowledge could be passed down to the student in a way that suited them best. As the yoga scene in Amsterdam seems to get bigger so does the size of the studios, our mission is to do just the opposite. We strive to keep our groups small so that you receive a more personal connection with our qualified teachers. Practicing yoga in a large group with one teacher separates the student and teacher more and more thus killing the tradition. We know not everyone can have private lessons but at least this way you can develop a more personal relationship with your teacher and get the attention and adjustments you deserve. It’s a downward dog eat downward dog world!